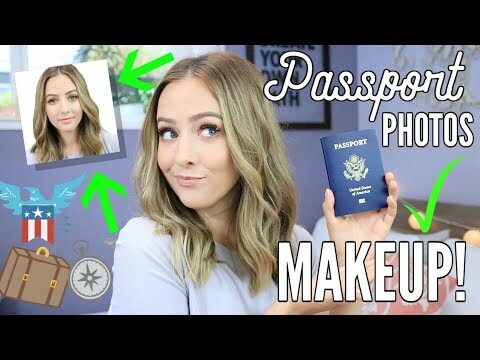 GRWM in Hawaii! 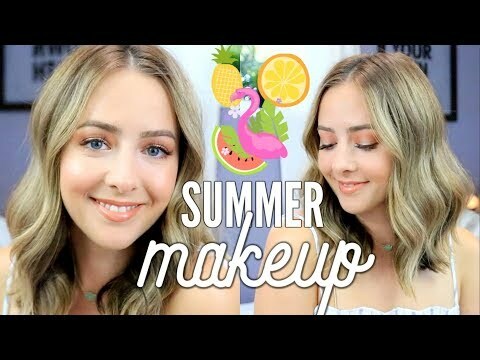 Makeup, Hair + Outfit for a Luau! 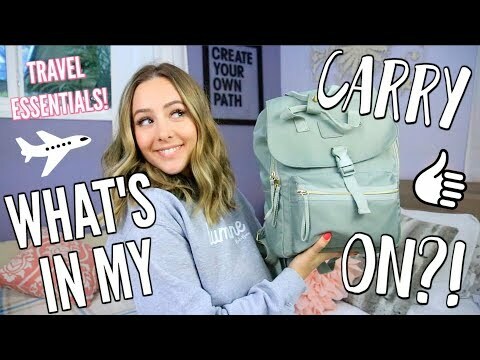 What's In My Carry On? 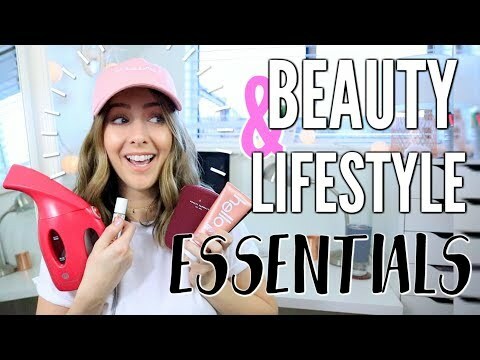 + Travel Essentials! 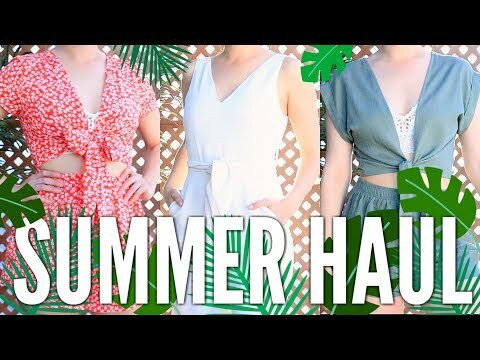 Try On Haul Summer 2018! 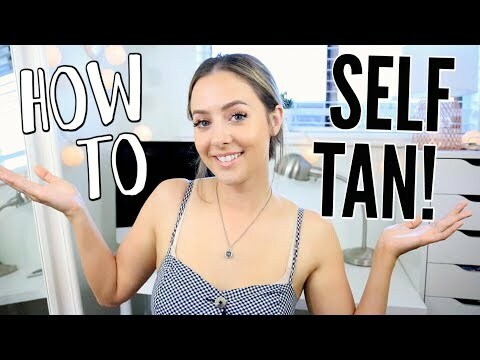 How To Self Tan | My Self Tanning Routine! 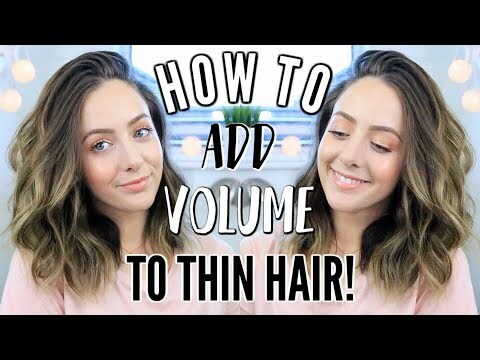 How To Add Volume To Thin Hair! 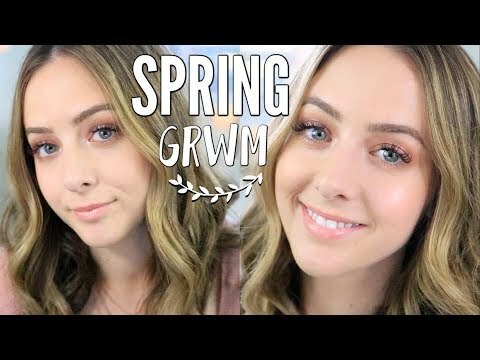 GRWM Spring Makeup Tutorial + Everyday Hairstyle! 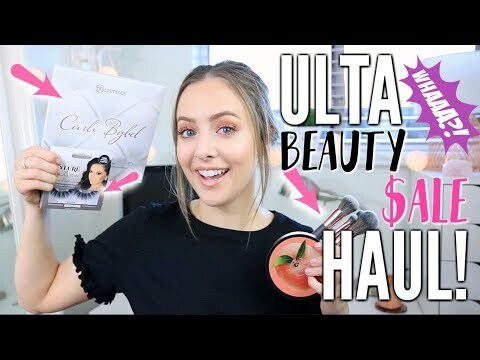 HUGE ULTA HAUL! 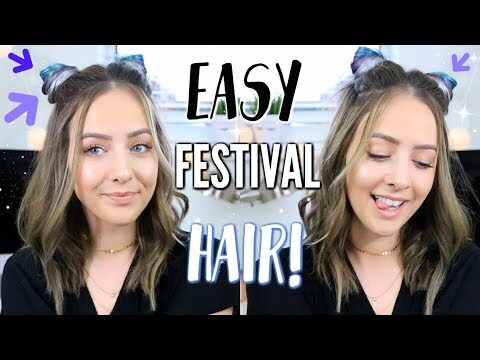 Ulta Beauty Spring Haul Event! 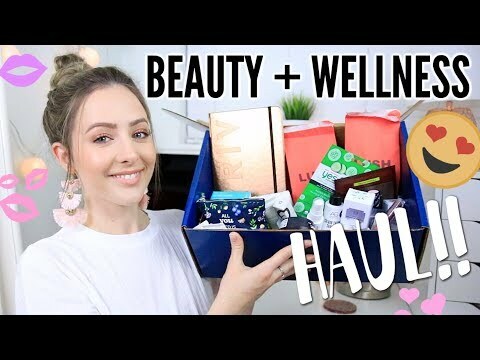 HUGE Beauty + Wellness Unboxing Haul! 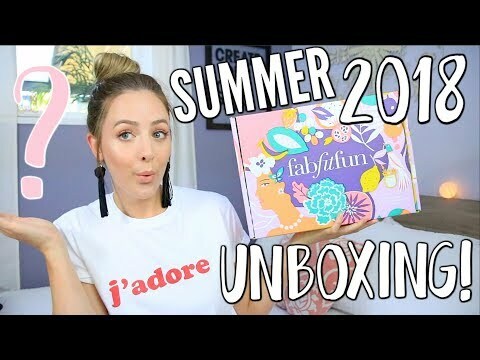 #FreshForSpring Beauty Box by Coquitlam Centre!